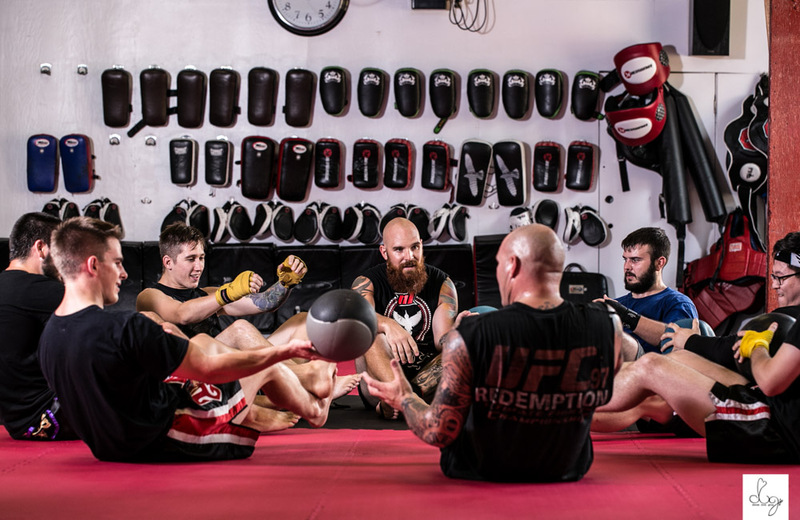 A few weeks ago we took photos for N1 Muay Thai & Fitness, Ottawa's premier Muay Thai, BJJ, and MMA athletic training facility located at 401 Preston St. in Ottawa. 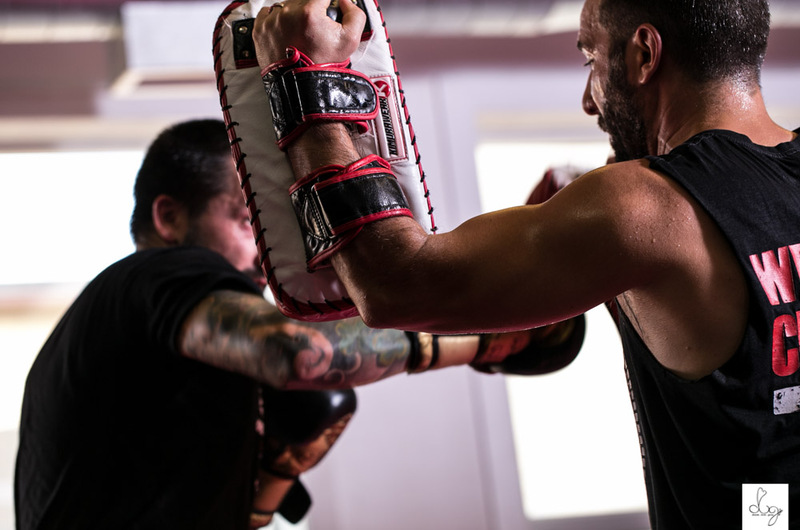 This is a gym that offers multiple forms of martial arts - a place you can come for fitness, strengthening and even camaraderie. 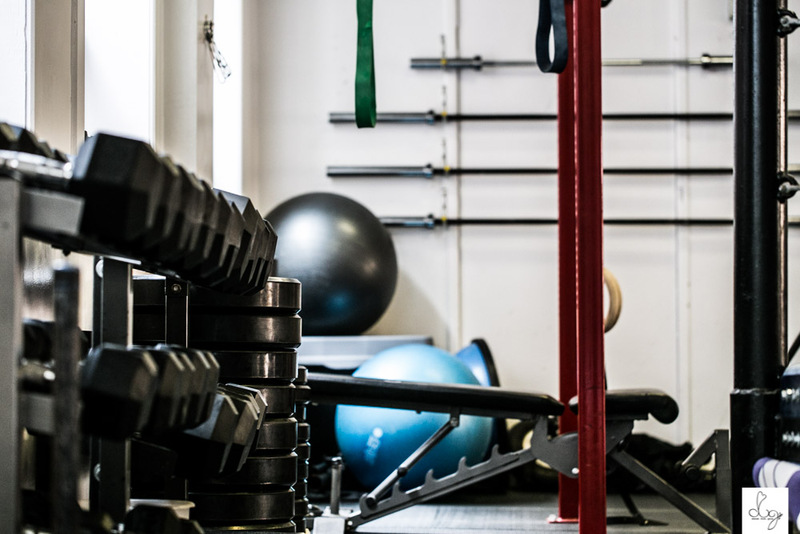 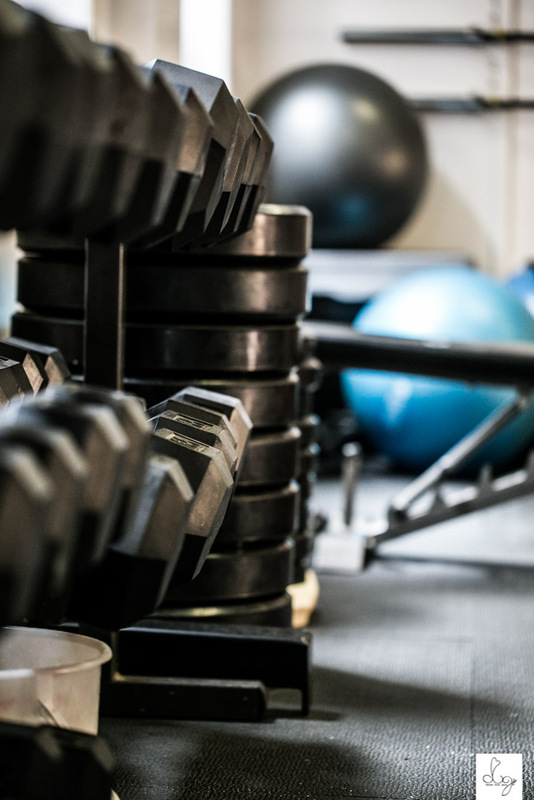 They have activities for all levels, all types of athletes, men and women alike with an environment that makes it feel like a home away from home.